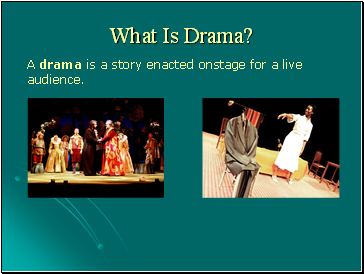 A drama is a story enacted onstage for a live audience. 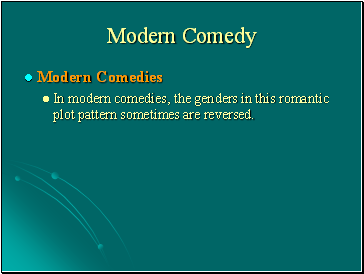 The earliest known plays . 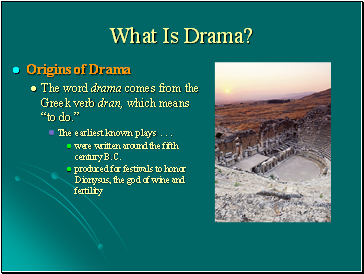 . .
were written around the fifth century B.C. 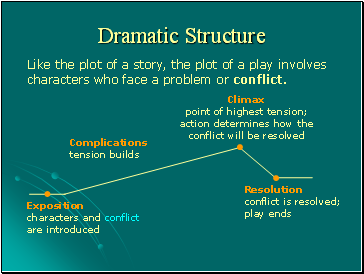 Like the plot of a story, the plot of a play involves characters who face a problem or conflict. 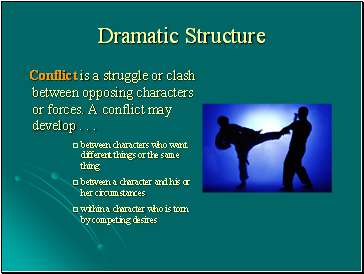 Conflict is a struggle or clash between opposing characters or forces. 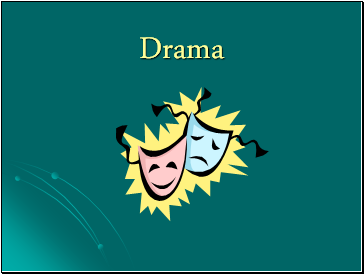 A conflict may develop . 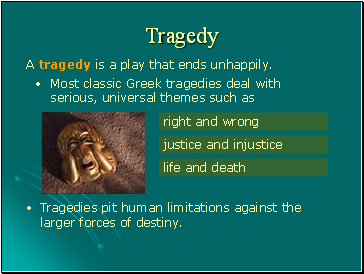 . .
A tragedy is a play that ends unhappily. 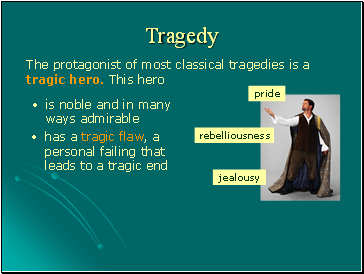 Tragedies pit human limitations against the larger forces of destiny. 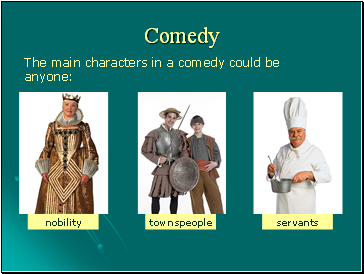 A comedy is a play that ends happily. 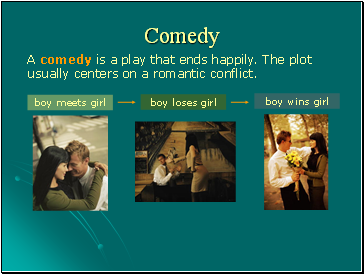 The plot usually centers on a romantic conflict. Comic complications always occur before the conflict is resolved. 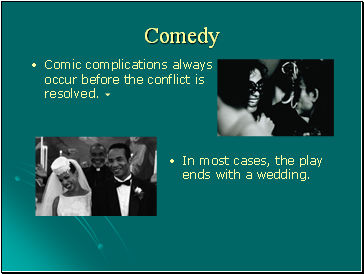 In most cases, the play ends with a wedding.